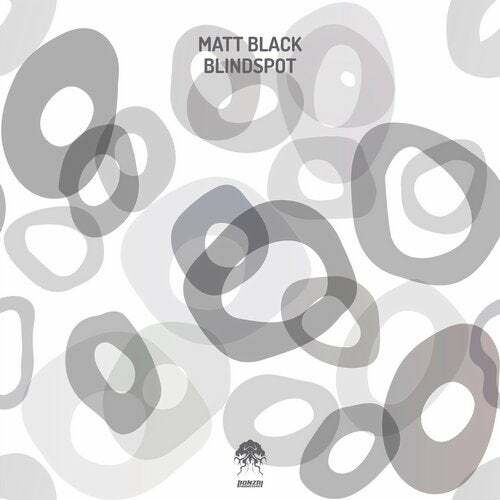 Matt Black returns to Bonzai Progressive with another fine slab of progressive goodness and, this time he has a solid backing with a remix from Koschk. We first saw Matt here on remix duties for Jones & Stephenson - The First Rebirth as part of our 25-year special remix series before he gave us the superb Mindscape back in 2017. Matt has been making music since the mid 90’s but it was when he started Segment records in 2003 that his work really began to get noticed. Since quitting the label in 2014 Matt has gone on to have tracks signed to labels such as Stripped digital, Mirabilis and Pro-B-Tech and has had remixes on labels such as Crop Circle, Emotional Content and 3rd Avenue. In the past Matt's music has been supported by DJ’s such as Nick Warren and Hernan Cattaneo and has been played on both major radio stations and internet stations such as Proton radio and Frisky. Nice to have him back for more. On the Original Mix we’re faced with a serious, dark progressive mover that does not disappoint. The track intros with a nice chunky kick drum alongside sharp claps and shuffling hats while a deep subby pad that rises from the depths with anticipation. A wonderfully bubbly deep bassline rumbles through the sound before a vibrant, plucky arpeggiated synth takes centre stage. The synths layer up nicely as the melody starts to form, taking us to cosmic levels. The break is an inspiring affair thanks to that mesmerizing arpeggio and rich, intense pads which are incredibly impactful. Superb stuff that is not to be missed. Continuing a string of quality releases for us over the last few years, Lebanese DJ and producer Vince Aoun aka Koschk is back on remix duties. Last time out we were treated to his delectable Made Of Stars which gained great support. Vince remains consistent in his delivery of quality sounds, he has grabbed the attention of many top jocks like Paul Van Dyk, Judge Jules, and Paul Oakenfold and his tracks appeared on many labels around the globe including PVD's Vandit Records. Known for a unique, silky smooth progressive groove, we’re always delighted when his latest effort drops through the mailbox. On the remix here, Koschk delivers a wonderful, deep layered groove which is the perfect fodder for the late-night sessions. Nice punchy kicks and a deep rumbling bassline join forces alongside sporadic, shuffling percussions to create a steady rhythmic vibe that sets the tone beautifully. Striking synths cut through the lower frequencies, capturing the overall mood of the original in a much darker format while delivering a cosmic experience. A definite must have for the collection.